Giro d'italia returns to Frascati. Giro d'Italia finally returns to Frascati. Those Splendid green lands, made of climbs and descents and breathtaking views, will be again the frame of a stage of the eagerly awaited Giro d'Italia 2019. 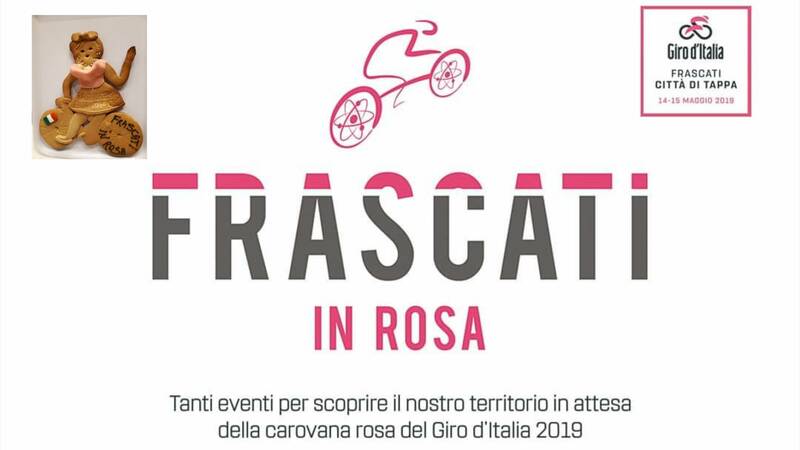 Frascati, the Pearl of the Roman Castles, always cradle of cyclists and bike lovers, will be the arrival and departure of two routes (Orbetello-Frascati and Frascati-Terracina) on 14 and 15 May 2019. 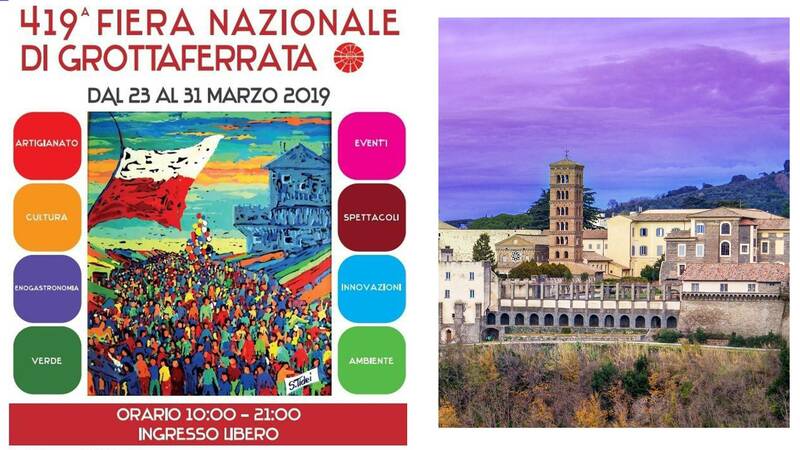 Frascati and the Roman countryside, will be tinted with pink, official color of the Giro d'italia, due to the creation of pink-coloured gastronomic products (ranging from ice cream to wine)by local artisans and wine cellars of the territory. Moreover, the famous Pupazza Frascatana, will color with pink for the occasion and will jump on the bike, in the new dress designed and created by the historical pastry Purificato. From Sunday 07 April onwards, Giro d'Italia becomes the theme for which, all the vital forces of Frascati will be moving, with a series of events related to the race among which we highlight the Activities of Frascati Scienza and the opening on April 12, of the great Research laboratories INFN, ENEA, ESA, CNR ARTOV, that will follow the official presentation made by the mayor of the city. Among the likely protagonists of the cycling event, everyone agrees to focus on the Dutch Tom Dumoulin, whose main antagonist could be the British cyclist Simon Yates, followed by the revelation of Tour 2018, the Slovenian Primoz Roglic. Frascati has always been the princess of Castelli Romani, the closest to Rome and the best connected, with a railway line Frascati-Roma Termini, which, in less than 30 minutes, join to the center of the Eternal City. The Hotel Colonna is a few minutes from the station, located in the center of this between land, surrounded by restaurants and traditional inns. 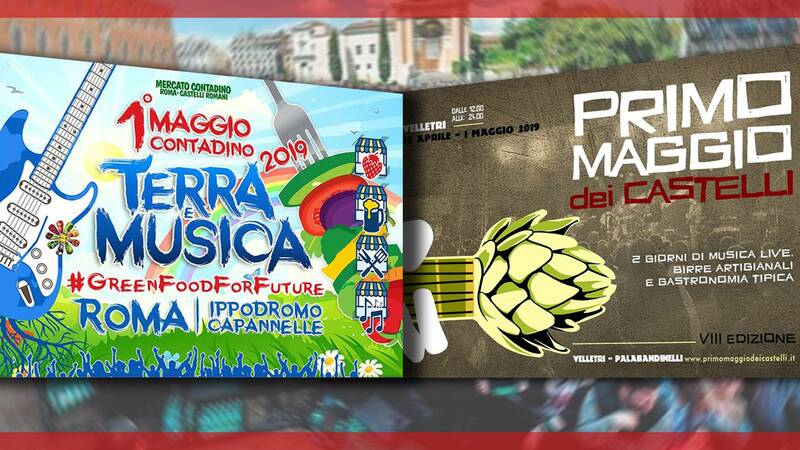 May Day: enjoy Castelli Romani celebrations. 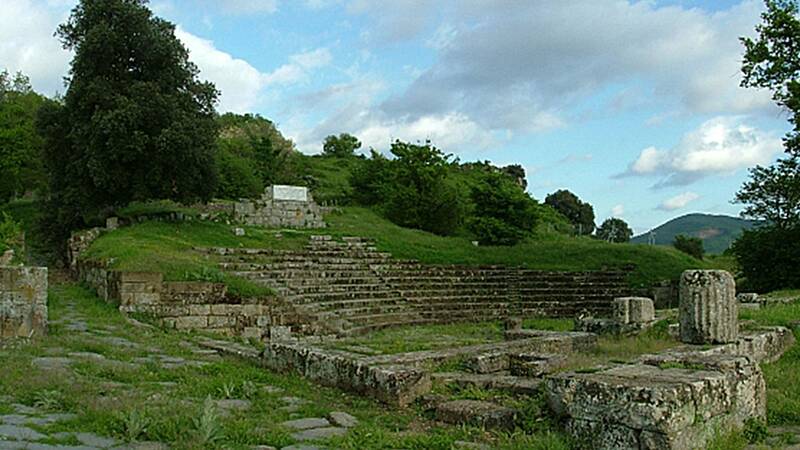 The Archaeological Park of Tuscolo reopens to the public. The Pupazza Frascatana enters into Slow Food Arc of Taste. With a two-day event on 13rd and 14th of April, the Archaeological and Cultural Park of Tuscolo (Parco Archeologico del Tuscolo) officially reopens to the public. Fiera di Grottaferrata (National Fair of Grottaferrata).